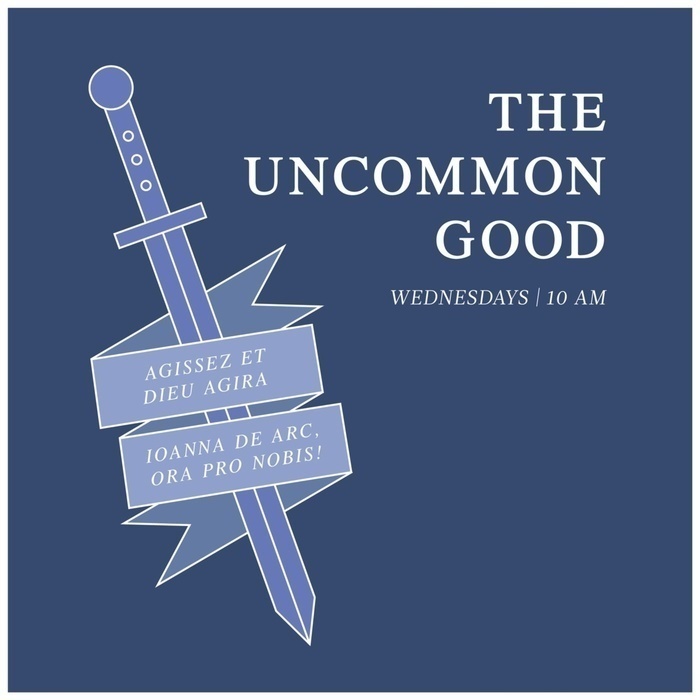 Best of Season #1: God's Purpose In Things: An Interview With Elizabeth Bruenig, Editor at the Washington Post and Contributor to America Magazine. 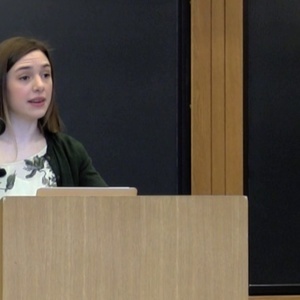 God's Purpose In Things: An Interview With Elizabeth Bruenig, Editor at the Washington Post and Contributor to America Magazine. Elizabeth gives us a general outline of the understanding of property from the Patristic Age, through the Medieval Church, and into the Enlightenment Era. We especially look to St. Augustine's account of creation, fall, and redemption in understanding the political order, rule, and property. The difference this makes for contemporary Catholics is elucidated as well.